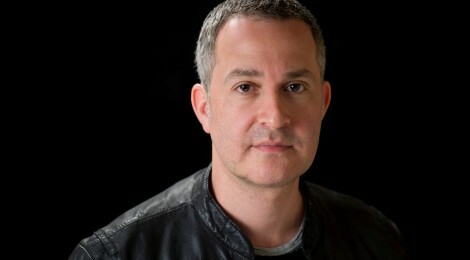 JUSTIN SOMPER – Author. Publicist. Trainer. VAMPIRATES Illustrations by Kev Walker and Bob Lea. VAMPIRATES Logo design by Blacksheep. ALLIES & ASSASSINS logo by Atom.